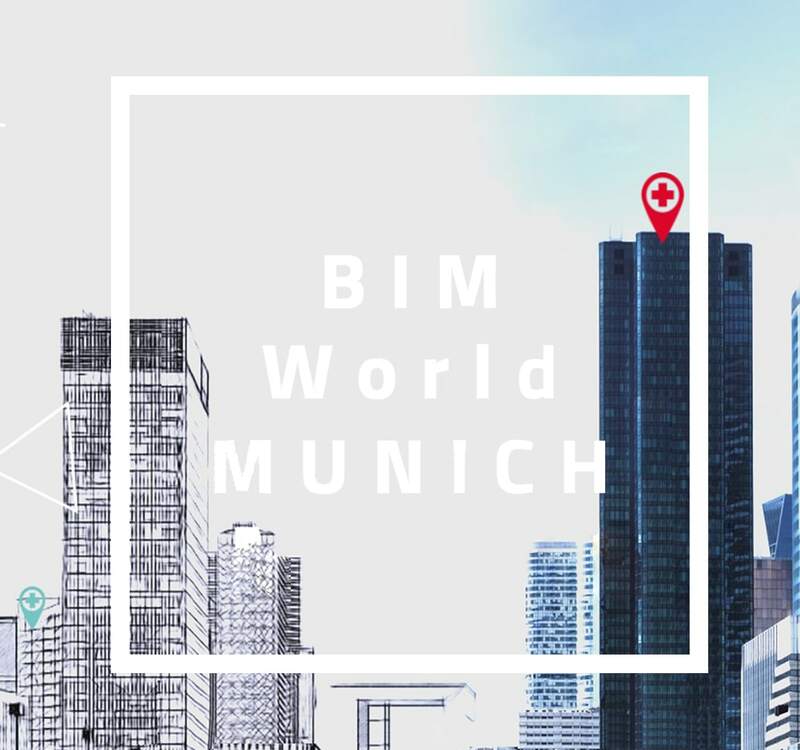 On November 29 and 30, 2017, we participated in the conference BIM World 2017 in Munich within Munchnen Messea. The Conference represents one of the biggest events on the topic of BIM in Germany, Austria and Switzerland. 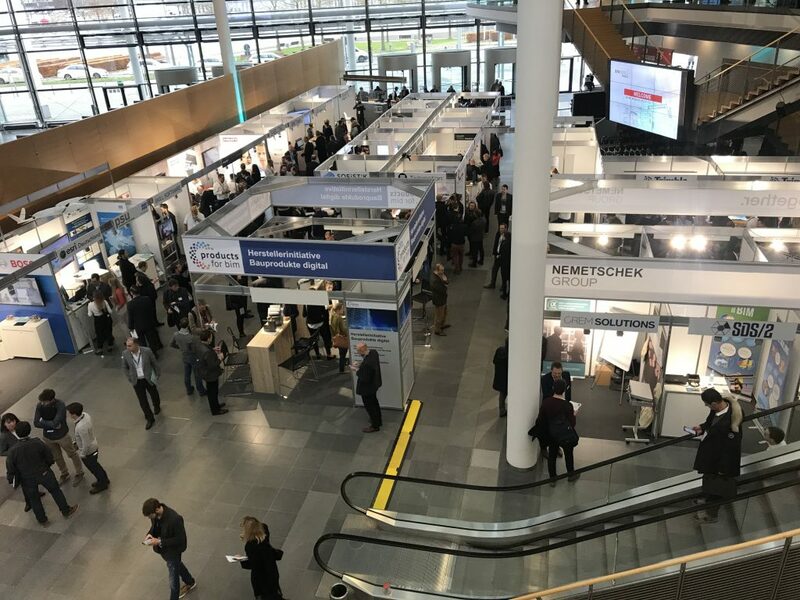 The Conference was attended by more than 120 exhibitors, 2000 visitors and 80 speakers, and the stated numbers greatly show the importance of these subjects and the significance of the conference itself. At the fair, nearly all important names that are dealing with this subject had exhibitions, and generally the majority of exhibitors were manufacturers of software packages and technical equipment, developers, consultants, and others, and among them we would like to emphasize: Nemetschek Group (Allplan, Solibri, SCIA, Archicad, etc), Autodesk, Bentley, Trimble, Building SMART, BimObject, Archibus Solution Center, Leica, Faro, Bosch and others. One of the frequent problems in BIM, and around which all exhibitors will agree, is the coherence and mutual cooperation between multiple platforms and manufacturers. Considering that with larger projects, there is cooperation necessary between several designers that use different software packages from different manufacturers, errors and mismatches are often determined during the syntheses of these models. This problem was resolved by developing and improving the programs that deal with just this subject: importing and exporting models from different formats, and supporting up to 300 different formats. Another of the attractions at the fair was the glasses, the presentation of 3D models, and the virtual walk through the space. 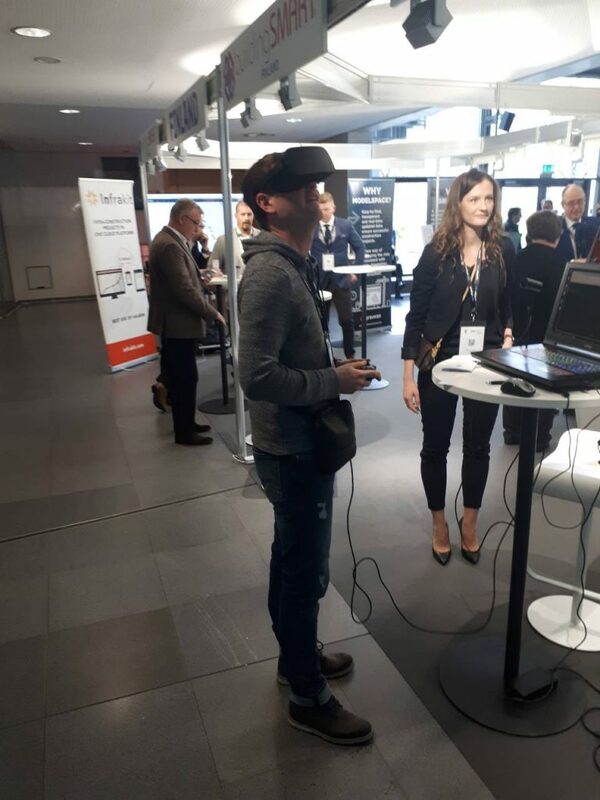 The application of Virtual reality is very common nowadays, and is also closely related to BIM, as well as the application of Augmented Reality. 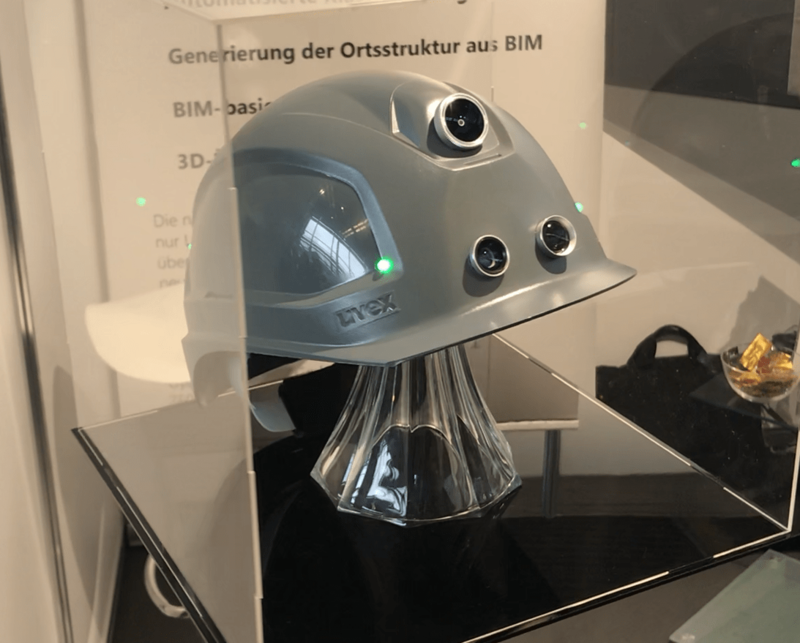 A very interesting and new product are hard hat with 360 camera and sensors that record 360 photos every minute (except when another worker is in front of the camera and then the camera does not work for the protection of privacy), and at the end of the day you get the VR walk through the construction site and see what has been done that day. With each work helmet, there is also photo-documentation and not only is work through the worker enabled, but also photo-documentation of the entire construction site by days. 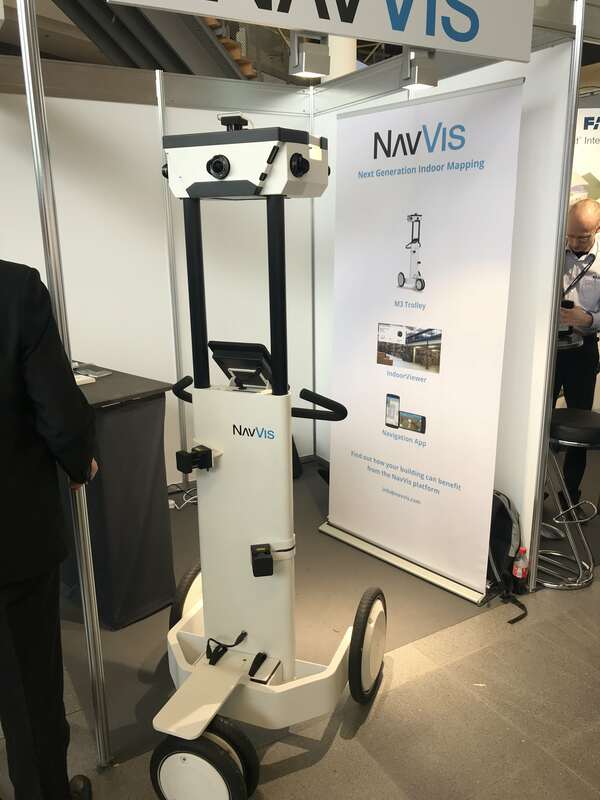 The fair also has exhibited a few scanners for Point Cloud that became unavoidable during modelling and documentation of the As Built condition. 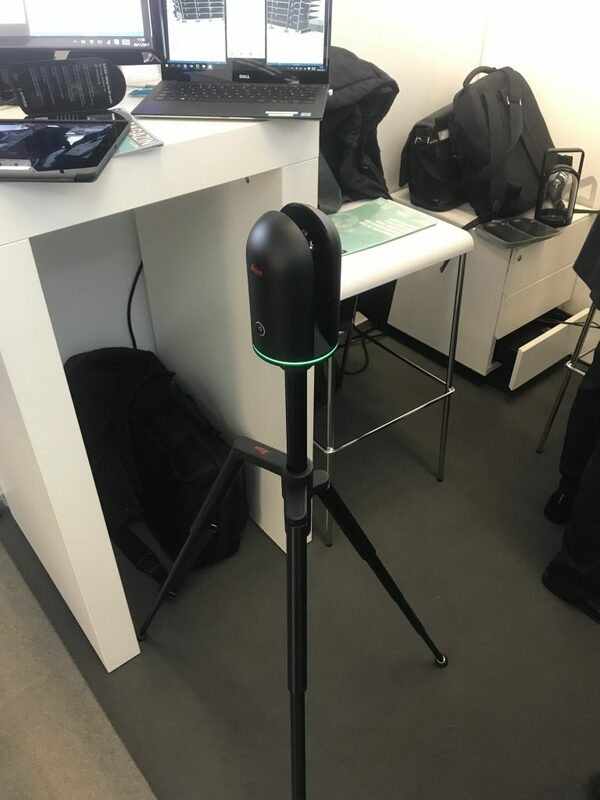 We can single out Leica BLK360 Imaging Laser Scanner with the possibility of recording 370.000 points per second and with a very affordable price. There is also an interesting exhibit of the American company Holo Builder for the application of the 360 camera when making photo-documentation of construction sites and the monitoring of construction sites through days, which is used by the already popular Theta S 360 camera. It should be noted that one thing was a little strange to us, and that is that we were constantly expecting to see something more concrete, but at the end, we realized that BIM World is actually a fair of services, not products. And services are difficult to present. BIM is the world and Europe is a system that has been set up for a long time and does not represent anything new but is actually a standard, and the majority of exhibitors for years have not only been applying 4D, but also 5D and 6D BIM. Facility management is dominantly present, and how would it not when the most money is spent on that segment – it has been estimated that about two-thirds of the total investment is invested through maintenance in approximately 30 years of use, and “only” one-third for the construction of the object itself. But that’s not considered news, not even in Croatia. The question is why are we still struggling with the basics of BIM and 3D?